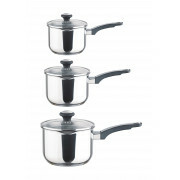 Prestige bring us this economic and value 3 piece set of stainless steel saucepans. The durable stainless steel exterior is tough, practical and easy to clean. 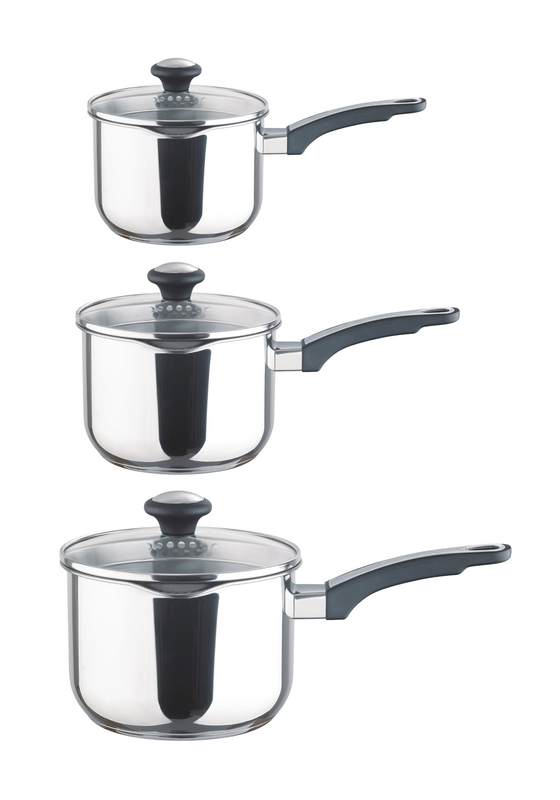 It is oven safe up to 180°C and suitable for all hobs.